Most plants that are native to Colorado and similar areas of the West are superbly adapted to all the variables of our climate. They enhance our biodiversity and contribute greatly to our sustainability—some of our native plantings have not received supplemental water in more than 20 years! This provides great inspiration to gardeners striving for regionally appropriate and sustainable garden ideas. 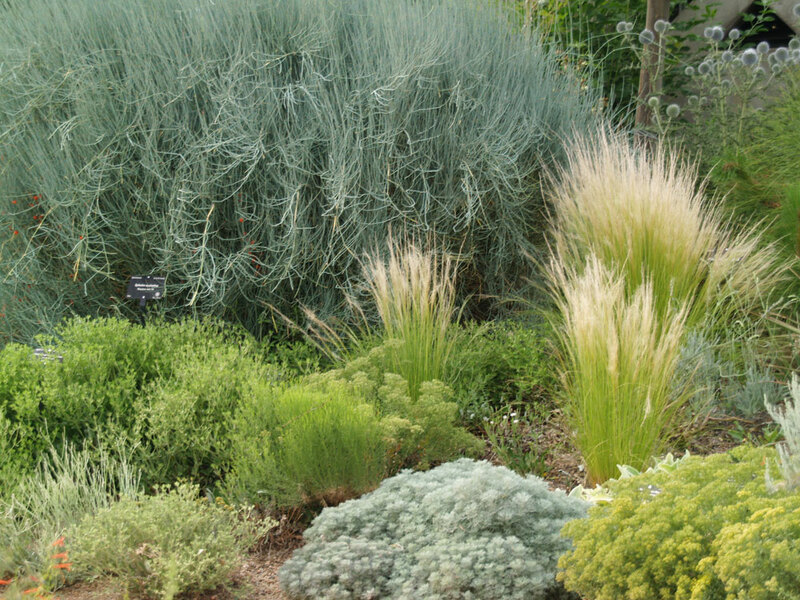 While several gardens feature exclusively native plants in naturalistic settings, most of our gardens contain at least a few natives growing happily along with traditional garden favorites and plants from similar climates around the world. 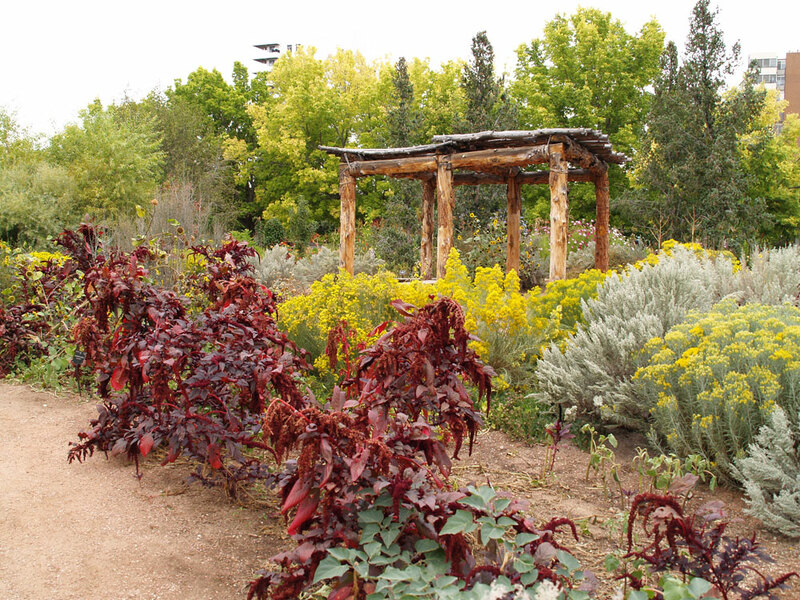 Naturalistic plantings can be viewed in the Western Panorama Gardens surrounding the Amphitheater, the Laura Smith Porter Plains Garden, Dryland Mesa, Sacred Earth, Gates Montane Garden, Conservation Garden and Mordecai Children’s Garden. More traditional styles can be found in the Water-Smart Garden, Plant Select Garden, Rock Alpine Garden and the Japanese Garden. 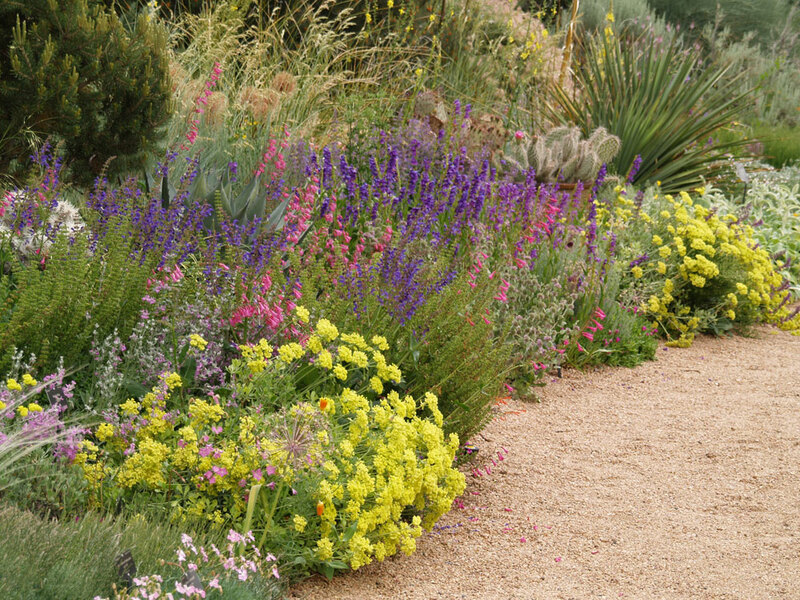 Our Native Plant Collection has several sub-collections, and is broadly defined as those plants that are known to occur naturally (pre-European settlement) in Colorado and the West. Our collection consists of over 700 species belonging to 323 genera. This collection has significant overlap with several other collections, primarily the Steppe, Alpine, and Cactus and Succulent collections.